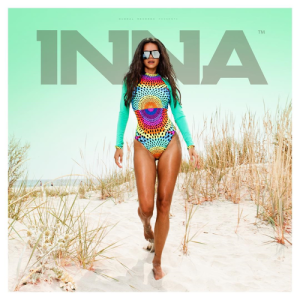 Inna feat. J-Son – Bamboreea. We all should be able to dance with this piece.